Welcome to Something Serious Parents UK - the online dating site where genuine singles meet and form relationships. Sick of being single? Fed up of waking up alone on a Sunday morning? Well, you've come to the right place. Here at Something Serious Parents UK we have thousands of members just like you, who are looking for fun, friendship, romance and that special long term relationship. It is completely free to join Something Serious Parents UK and as soon as you do, you can add your photo and create your own personal profile page. It costs nothing to send a wink so you can start contacting the people that you fancy straight away, and search by location to find other singles in your area. As a member you can also use more advanced search options to find other singles by interest, age, postcode, or whether they have children or smoke. Every time you log in to Something Serious Parents UK you can see if people have been looking at your profile and access your own Something Serious Parents UK inbox, which contains all your sent and received winks and personal messages. There are additional features for full members which allow you to reveal more of your personality, including your dating diary. These features encourage greater contact from other members as they get to know more about you. As a full member you also have the ability to message any other singles you find attractive. So what are you waiting for? 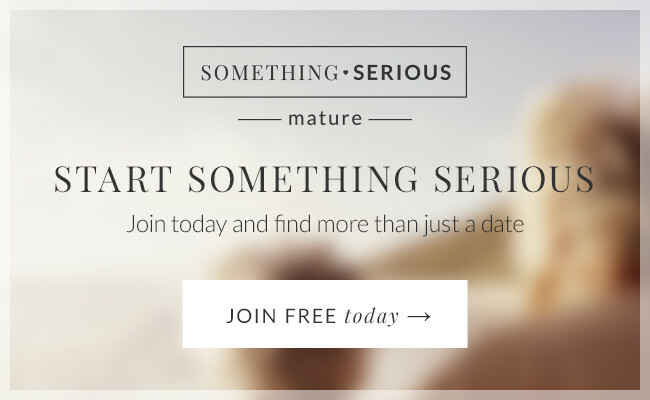 Join Something Serious Parents UK today and start meeting other singles straight away. Something Serious Parents UK is run by Venntro Media Group Ltd., a company specialising in the development of online dating websites for the singles community. For all media enquiries, please email press@venntro.com, who will be able to assist. Please note: we cannot offer member support through this email address; please view the Help pages. To maximise your chances of finding success, we've enhanced the members’ area of Something Serious Parents UK to include members with all interests and characteristics. You can still use our search settings to find exactly who you're looking for.